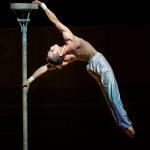 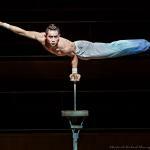 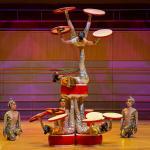 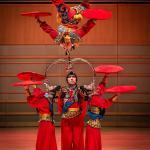 The circus troupe and elite acrobatic performers came to the Segerstrom Center for the Arts for two performances at the end of September. 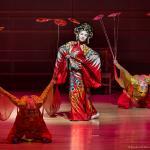 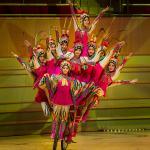 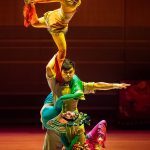 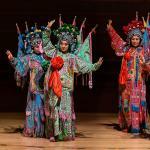 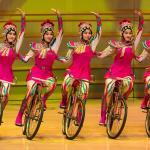 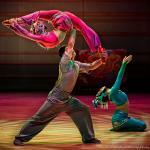 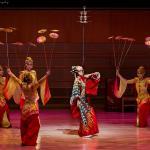 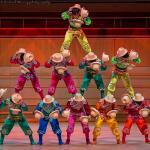 The show “Peking Dreams” included mime, dance, music, juggling, martial arts and more. 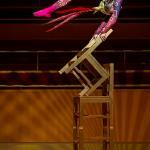 Freelance photographer Michael Khoury brings us some of the stellar moments in this gallery.